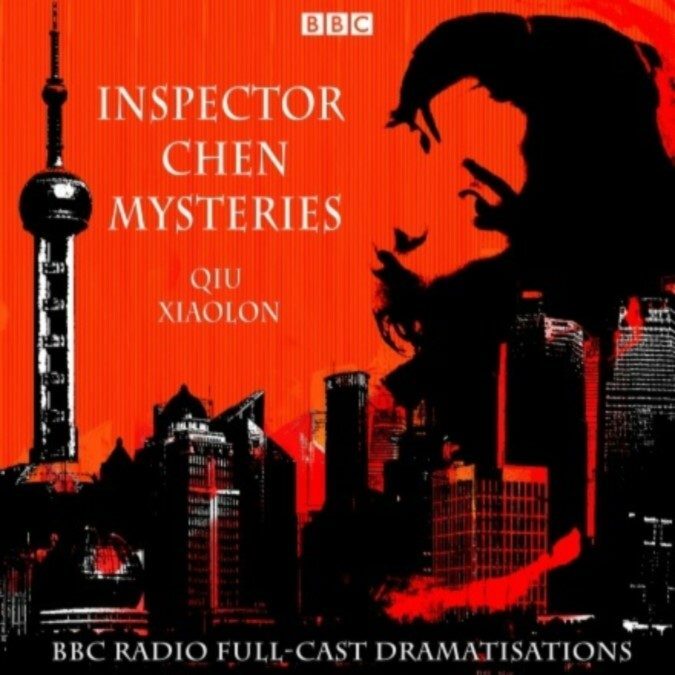 BBC Radio full-cast dramatisations of the crime novels of Qiu Xiaolong, set in Shanghai. Starring Jamie Zubairi as Chief Inspector Chen Cao, an astute young policeman with twin passions for food and poetry. These thrilling crime drama mysteries paint a portrait of modern life in communist China, depicting traditional Shanghai life amidst the old alleyways and how it is rapidly changing with modernisation. When Red Is Black: When Chen agrees to do a translation job for a property developer, he is given a laptop, a ‘little secretary’ to provide for his every need, and medical care for his mother. There are, it seems, no strings attached…and then the murder of a dissident writer is reported. A Case of Two Cities: When the head of the Shanghai anti-corruption squad is found dead in compromising circumstances, Inspector Chen is drafted in as ‘Special Envoy to the Emperor with an Imperial Sword’. The Mao Case: It’s a dangerous and politically sensitive case for Inspector Chen when he is asked to investigate the sudden change of fortune of the granddaughter of Chairman Mao’s mistress. There are 3 more of these dramas broadcast by the BBC, I will add them once they become available.